Monitor your kid’s activity online and stop them from visiting harmful and malicious content. Install these apps and start tracking your children activity. It is one of the best cell phone Parental control app in the market till date. 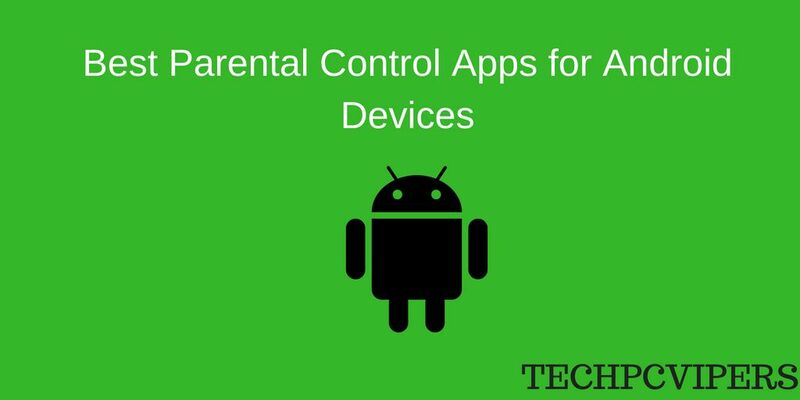 It has made its way to the next level due to its efficiency, accuracy in terms of setting parental control on Android and iOS devices. It empowers the users to remotely track the target device with its advanced and state of the art features. Moreover, the user can remotely take activities on the target cell phone into account once the end user has already installed it on the target device. This is a great app for younger children. 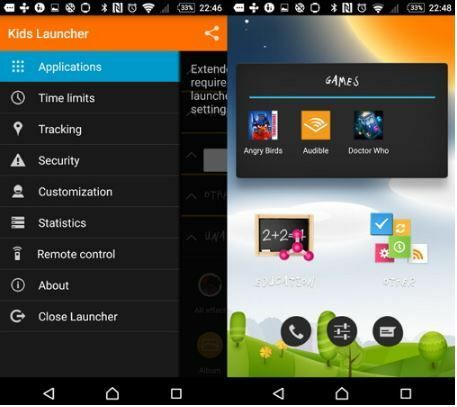 It is an app launcher that works by restricting access to data stored on the phone. 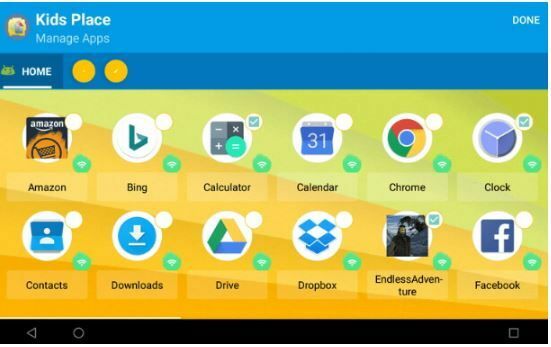 Once installed, the app will create a custom home screen that displays only apps you have authorized the kids to use. It restricts phone calls and sending text messages. You can also restrict downloading new apps. It is also a great way to restrict in-app purchases or access to restricted apps. This is a parental control app that is specifically designed to limit the amount of time a child can spend on the phone or tablet. It comes with features that allow you to set a time limit that can deny the child access to certain games and apps at certain times of the day. It offers parents a daily summary of their child’s activities on the device. It can be used to limit the amount of time a child spends on a device. It is free although you need to purchase the monthly subscription to enjoy all the features. Kids Launcher is an app that you can use to limit access to the internet. When installed on a device, you can easily select the apps you don’t want your children to use and the app will restrict the app. It can also be used to track the location of the device. You can use it to limit access to certain apps. You can use to limit access to websites or other information you don’t want your children to see. You can disable the device settings to prevent them from being changed. It is one of the most comprehensive parental control apps since it allows you to protect your children from online threats such as inappropriate web content, unsuitable for mobile apps and inappropriate texting. 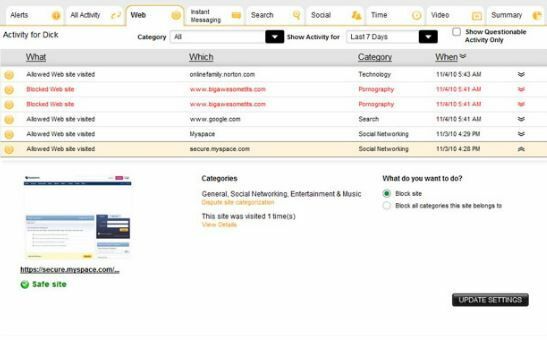 With it you can track and then block websites you don’t want your child visiting. You can set up email alerts to let you know when your child attempts to visit such websites. It can protect more than one device on a premium subscription. Gihosoft Free Android data recovery is a super awesome software specialized in Android file recovery. With this program, you are able to recover deleted photos, music, videos, messages, contacts, call logs, WhatsApp messages, Viber chat history and more from Samsung, Huawei, LG, HTC, Motorola, Google, Oneplus, Sony, Lenovo, ZTE and other Android devices directly. Meanwhile, this Android data recovery software is available for both Windows and Mac platforms.